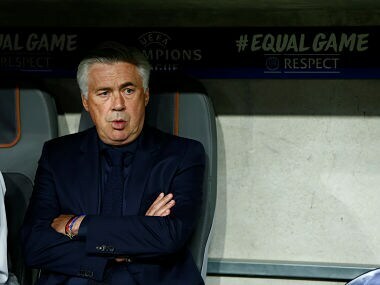 Berlin: Bayern Munich want to find a successor to sacked coach Carlo Ancelotti within the next two weeks, club president Uli Hoeness said on Friday. 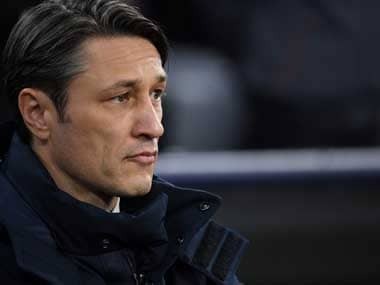 Hoeness told German radio station FFH: "We're not under any pressure, but after the two-week (international) break we want to have a solution." 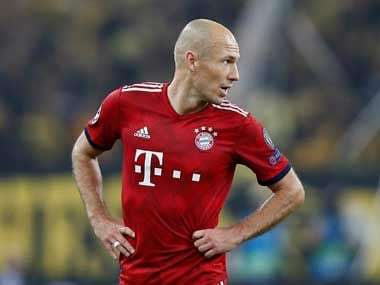 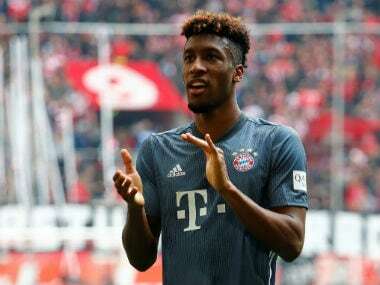 Facing criticism from the fans and the media for his failure to accommodate Thomas Mueller, Ancelotti's relationship with the likes of Robert Lewandowski, Arjen Robben and Franck Ribery was also reported to be under strain.